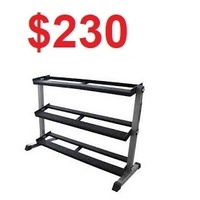 Make 4 interest-free payments of $30.94 fortnightly and receive your order now. 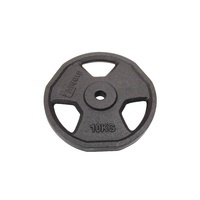 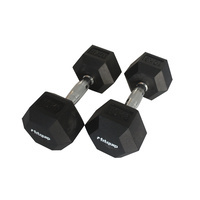 The Fitquip 37.5kg Rubber Hex Dumbbell is part of a huge range of strength Products available from Fitquip Fitness. 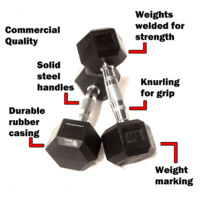 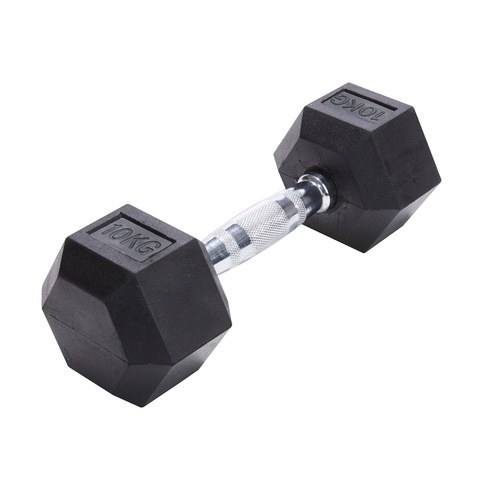 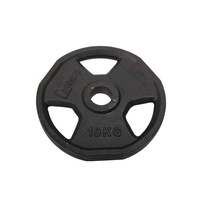 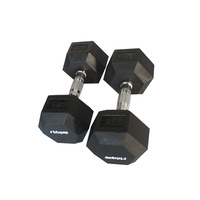 Order the Fitquip 37.5kg Rubber Hex Dumbbell on its own or part of a package, ask about our package deal discounts.